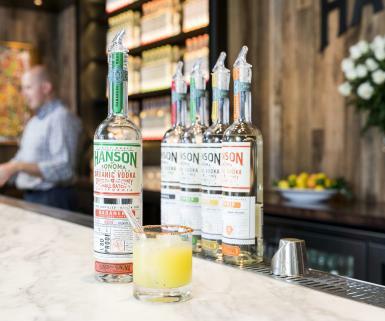 The embodiment of true artisan craft, Hanson of Sonoma distills in a combination pot and 50-plate column still to create a pure, clean, and above all tasty vodka. 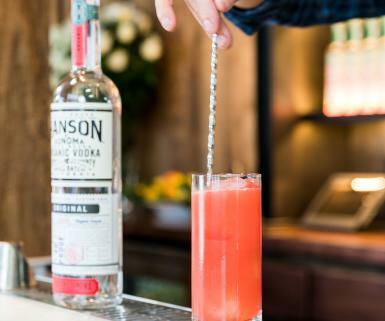 Their vodka is always distilled from organic grapes and infused with real, organic ingredients. 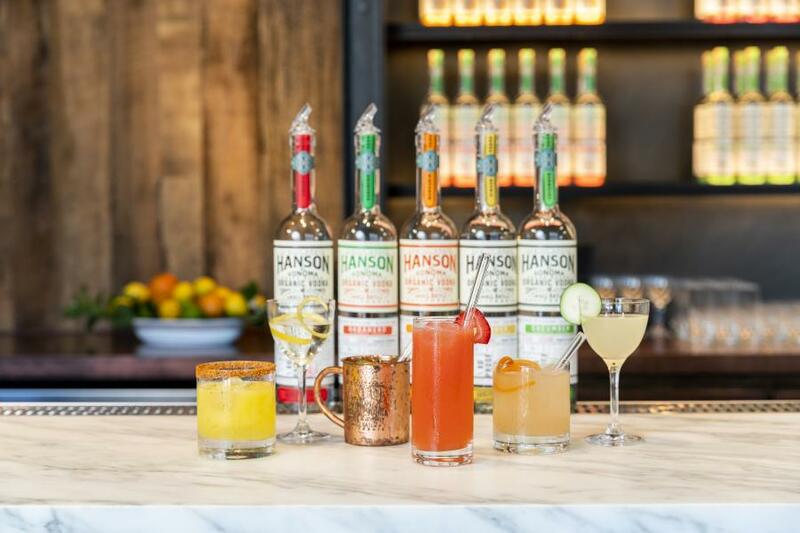 Hanson Organic Vodka is the first of its kind, and the product of countless hours of research, testing, and plain old hard work. We hope you enjoy. 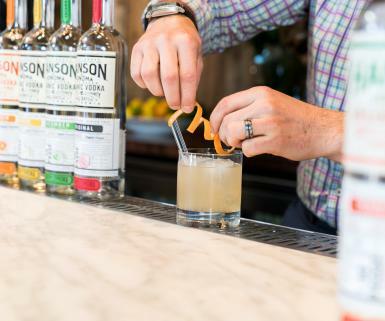 View some of their featured cocktail recipes here, and be sure to try out a few of their favorites below! 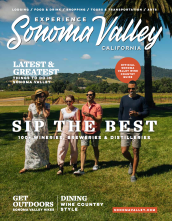 Visit their tasting room in Sonoma Valley on your next visit to Wine Country. 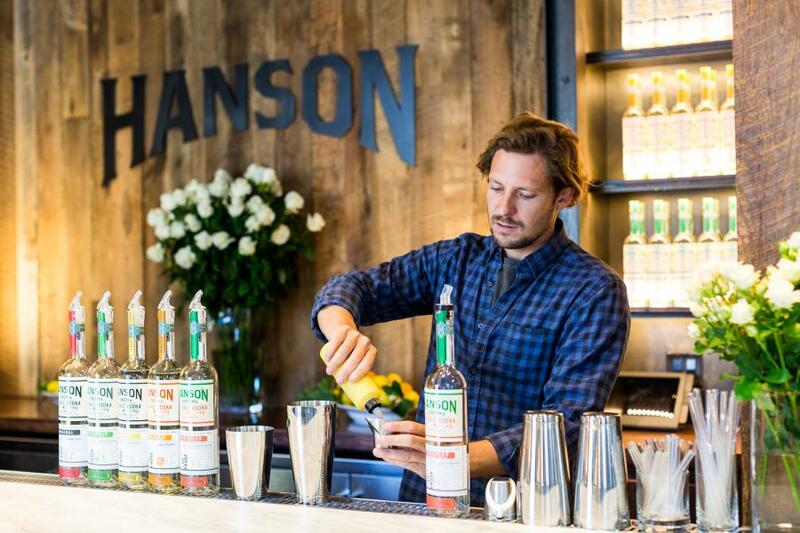 There are a lot of ways to drink vodka, but Hanson&apos;s favorite way is with friends. 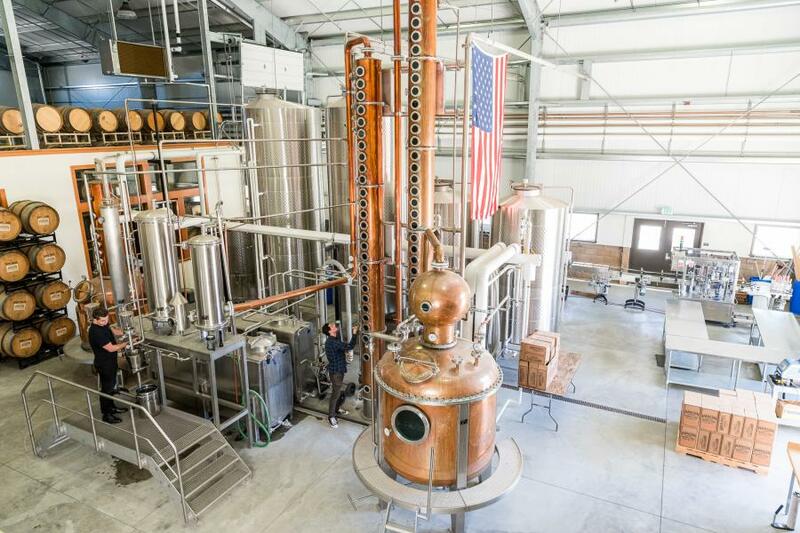 Join them for a unique tasting and tour experience, and not only will you get to taste our unique organic grape-based vodka, they&apos;ll show you how it’s made. Book now for a truly spirited wine country experience! Shake and strain over ice in Collins glass. Build cocktail in the shaker add ice and shake. Garnish rim of the glass with Tajin.